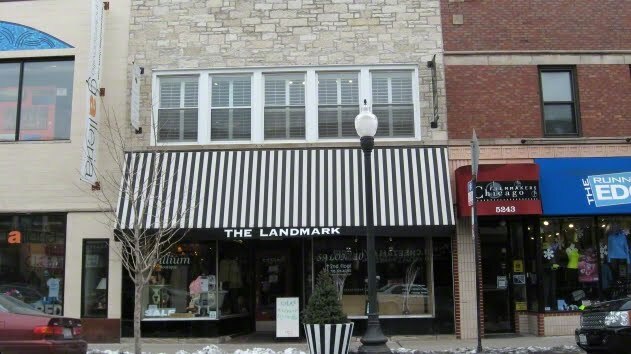 The Landmark to close? Reviewed by Edgeville Buzz on September 14, 2010 . A reader sends us this link from LoopNet (the commercial real estate equivalent of the MLS) which lists the space currently occupied by The Landmark at 5245 N Clark for lease. 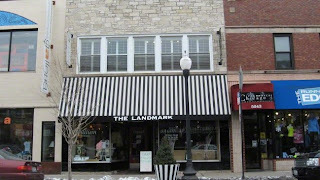 The Landmark has a boutique shop feel and specializes in selling women’s items from jewelry to soaps to clothing and accessories. We’re not sure if this real estate listing means The Landmark is moving, or closing for good.